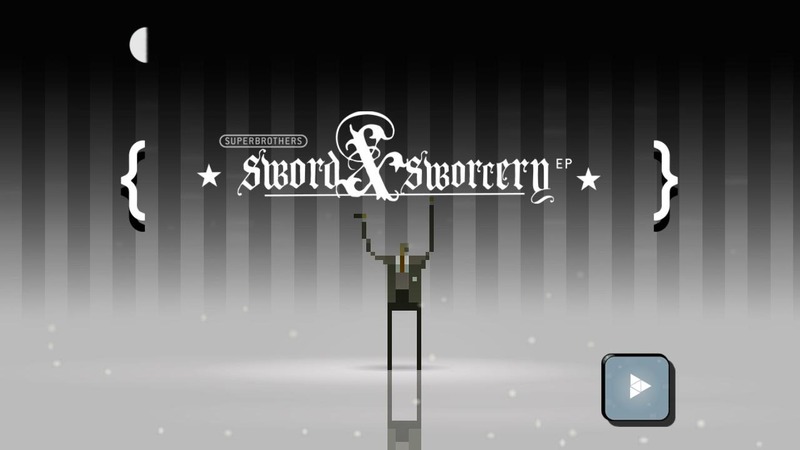 We see a lot of the same tropes repeated over and over in mobile games, but Sword & Sworcery is something fresh and new – at least to Android. After showing up in the Humble Bundle a few weeks back, this innovative title has made it to the Play Store. 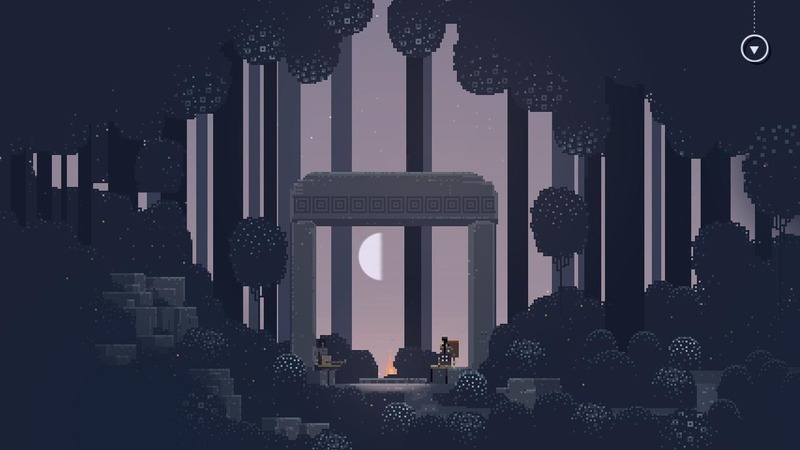 Sword & Sworcery is an adventure game that prides itself on its unique style. 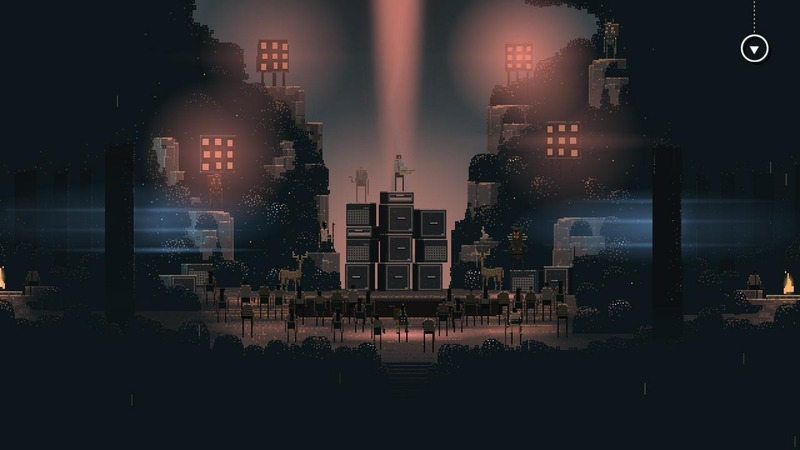 The music and retro art have been expertly designed to flow together. It's playful and really fun to experience with the social media integration and environmental variables. This isn't a throwaway game – it's engrossing. 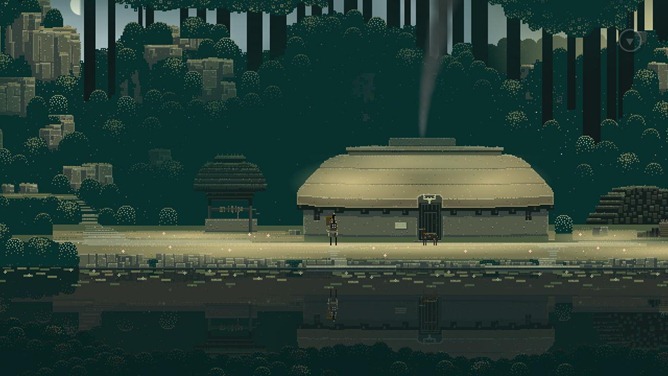 You can pick up Sword & Sworcery for the one-time price of $1.99. Getting the game from Google Play instead of the Humble Bundle does make it easier to update and manage the app. It's a little hefty at 191MB, so make sure you've got WiFi available.